 Becoming a member at the Domain Tennis Centre couldn’t be easier. 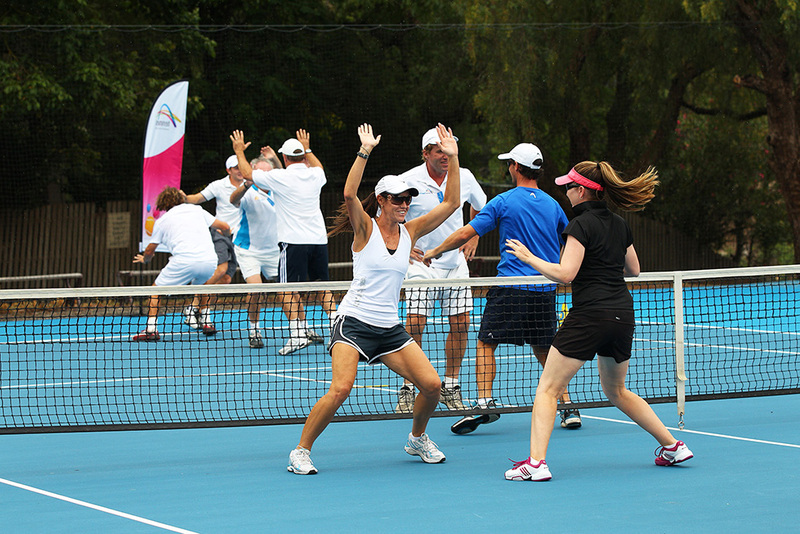 We have a range of membership options on offer to suit nearly every person and every situation. 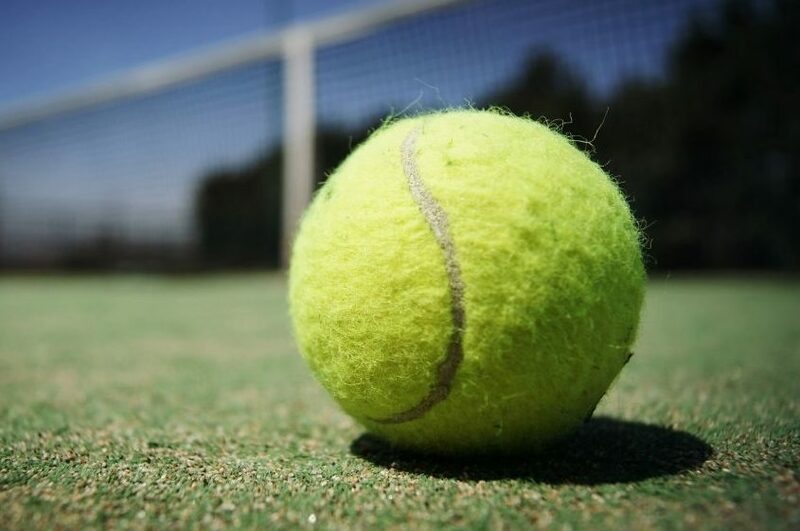 You want to play tennis? 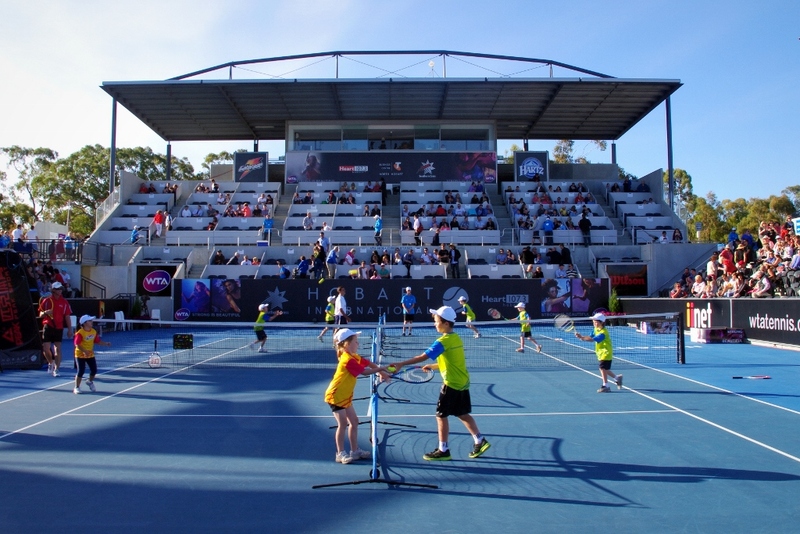 That’s no problem, we have a great range of courts available at the Domain Tennis Centre. 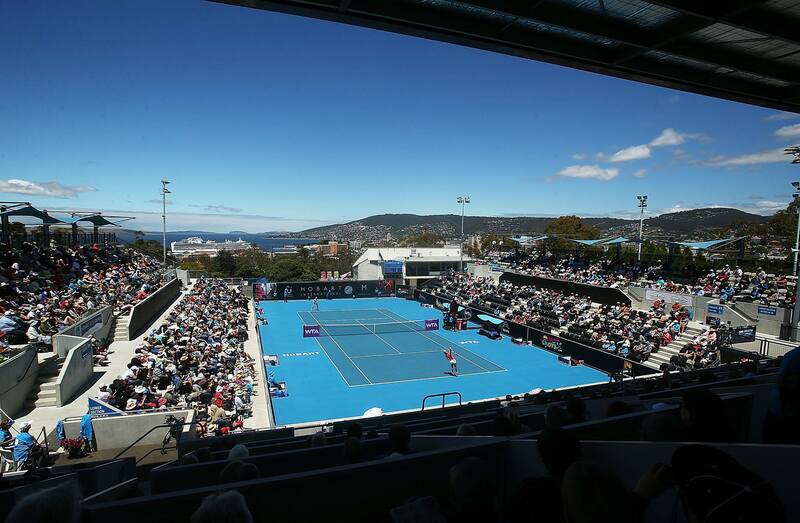 With 5 synthetic clay courts, 6 plexi cushion courts, and 7 synthetic grass courts, there should be a surface to suit any game. Your interactive pennant management app. 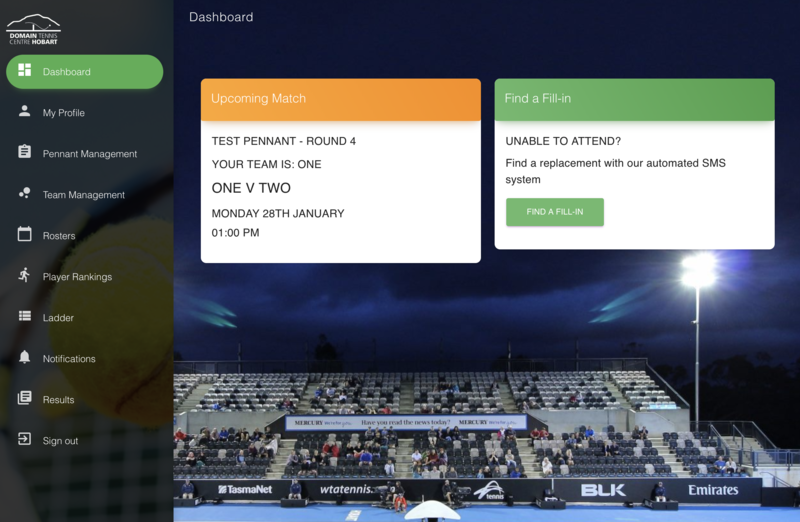 View pennant rosters, ladders, upcoming matches, record match results and more. 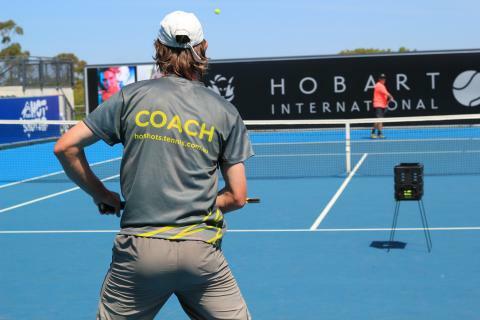 The Tennis Domain provides tennis coaching for all players from beginners to champions both junior and adult.